A large number of Kiwis rely on property managers to manage their rental properties. Consumer New Zealand estimates that billions of dollars worth of rental homes are in the hands of property management companies. Millions of dollars in rent payments flow through these privately owned companies each year. Given the amount of money and assets handled by property managers, you may be surprised to learn that property management is an unregulated industry. Without a professional qualification or registration system in place, anyone can set up a property management business. While this is good news for property managers who want to make a quick buck, it can be bad news for the hapless landlord. We aren’t trying to suggest that all property managers are unreliable. In fact, there are a number of property management companies in Christchurch that are calling for better regulation within the industry. Like McPherson Property Management, these companies are committed to providing quality service to their clients and improving the reputation of our industry. In today’s article, I will discuss some of the things that good property managers do to protect their clients’ investments. If you’re in the market for a property manager, here are 5 questions to ask about your prospective property managers. 1 – Are they easily reachable and open in their communications? Property managers are providing a service and being compensated accordingly. As such, they should be readily available whenever the property owner or tenant has a concern. At McPherson Property Management, we strive to answer every call as it comes in and return missed calls promptly. We are committed to answering our clients’ questions honestly and resolving problems quickly. 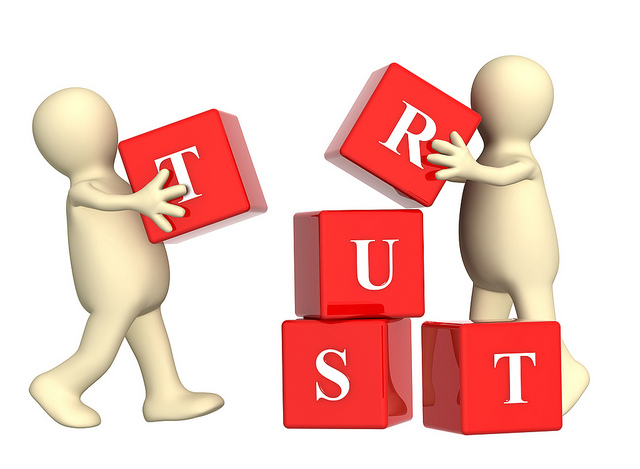 2 – Do they maintain an audited trust account? An audited trust account is a special bank account that is kept separate from the company’s business banking accounts. While this is required for real estate companies, property managers are not required to maintain an audited trust account. At McPherson Property Management, all of the rent monies that we collect are held in a trust account, rather than be merged with our company’s finances. In addition, our trust account undergoes routine audits by a third party accounting firm to ensure that incomings and outgoings of the account are in order. 3 – Do they have a documented rent arrears procedure? When a tenant falls behind on their rent, it’s important that the property manager deals with the issue promptly and with integrity. We’ve heard horror stories of property managers failing to follow up missing rent payments or illegally harassing tenants in an attempt to collect rent. Reputable property managers have a documented rent arrears policy that is shared with tenants at the start of the lease and enforced when necessary. You can learn more about how we handle rent arrears here. 4 – Do they conduct property inspections? Property inspections are another important part of protecting a client’s investment. 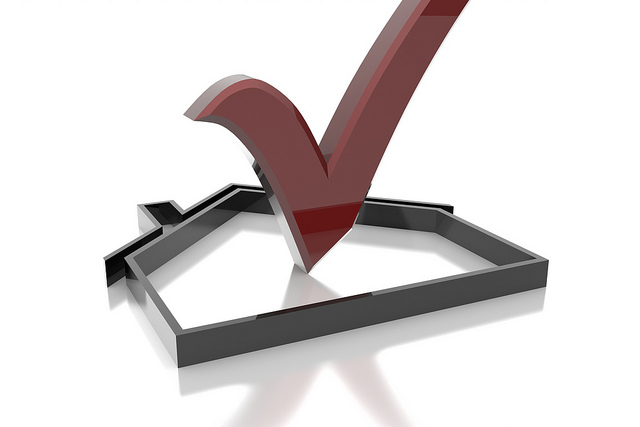 We provide thorough ingoing, outgoing and routine property inspections as a standard part of our service. In addition to taking detailed notes during all of these inspections, we also take photographs of the property for more complete documentation. With these inspections in place, the risk of disputes when the tenants vacate is much smaller. 5 – Will they handle repairs promptly and help you maintain your property? When tenants report a fault with the property or an issue is uncovered during a routine inspection, a good property manager will facilitate the repair promptly. In addition to handling repairs, we also recommend a maintenance program to our clients. By following these recommendations, you can attract the best tenants, maximise your rental returns and protect your investment for the long haul. We believe it’s time for the property management industry to become more regulated and will continue to advocate for regulations to address the problems associated with our industry. Until then, we will hold ourselves to our own high standard levels to ensure that our clients get the most from their rental properties. To learn more about how we’re different, please contact us today.